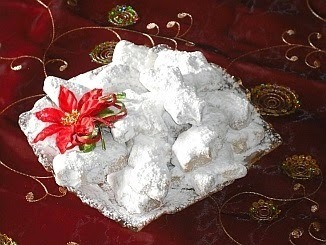 Time to get those Greek Christmas sweets ready! 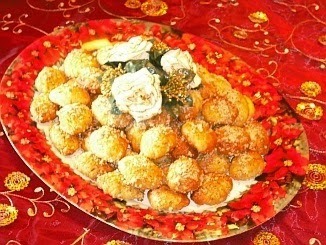 Every year you'll find Melomakarona and Kourambiedes set out on the tables in every house. 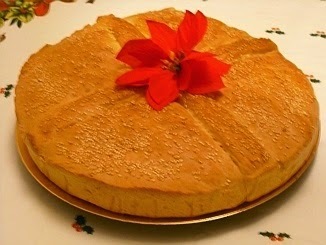 Along with this is the special Christmas Bread - Christopsomo (Christ's Bread). 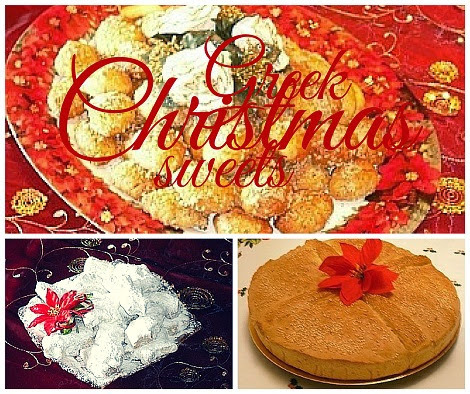 Just click on the links below to go straight to the recipes and start baking!